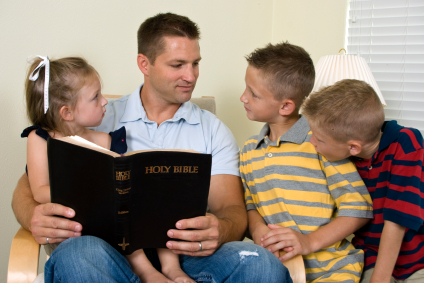 Most Christian moms and dads have thoughts about Jesus throughout the day. Therefore, talking to your children about God can be a simple as opening up about what’s already on your mind. Below are 10 simple topics put together by Christianity Cove that will help you to get conversations started. Use starters that feel natural to you, or think of other.